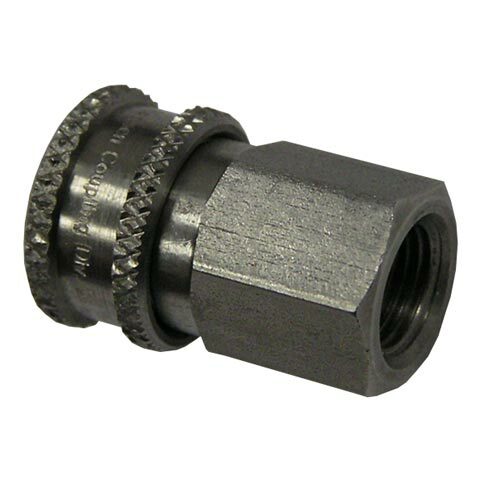 Paintball Quick Disconnect - August Industries Inc.
Quick disconnect for paintball and many air rifles. Robust stainless steel with 6 locking balls. 1/8 NPT female connection.